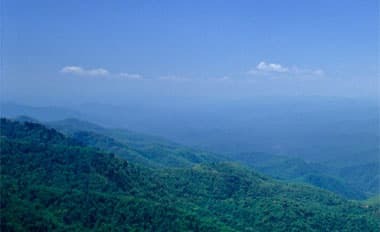 Every accomplished cabinet maker knows that the quality of their finished cabinetry relies on both their personal skill and the materials they use as well as finishing techniques. 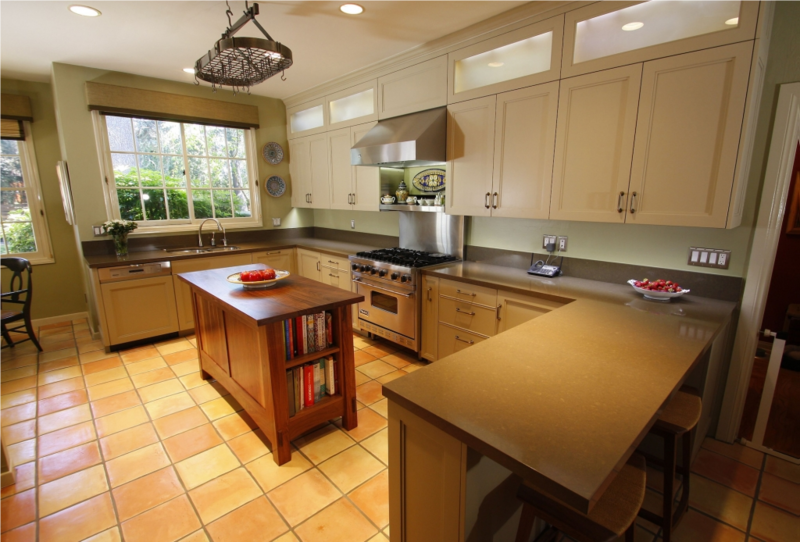 Even the most proficient cabinet maker will struggle to make quality cabinets if their choice of wood materials is not up to par. It’s important to purchase from a reliable hardwood lumber and plywood supplier who offers quality materials appropriate for professional cabinetry. Unfinished plywood is a commonly used material for custom cabinets, but prefinished plywood is an excellent alternative for many projects, even those considered to be high-end. 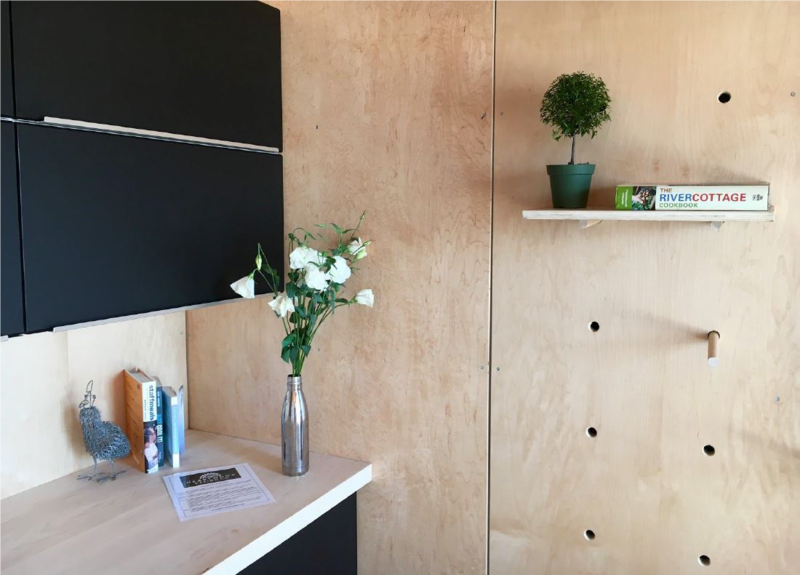 While prefinished cabinet-grade plywood may be popular for standard cabinetry designs, this material is highly versatile and can be a real boon for difficult builds. This makes prefinished a great solution for intricate or expansive cabinets or cabinet built-ins. The added benefit of reducing labor will relieve some pressure knowing you will not be sacrificing quality in any way. Working with a durable and beautiful prefinished product allows you to perfect the construction of the cabinets themselves. By using prefinished plywood, you are reducing the amount of time you need to spend finishing your project. Prefinished also helps prevent human error in terms of drips, streaks and other visual flaws. For greater efficiency, prefinished plywood will help you get your cabinets out the door more quickly while still producing a quality finished product. Additionally, if you work in a shop with other cabinet makers, using prefinished plywood frees up the spray booth for other types of projects with fewer hazardous air pollutant (HAP) emissions. There are plenty of finish options for prefinished cabinet-grade plywood, including products with high-durability, that may not be possible to accomplish with a handfinish technique. 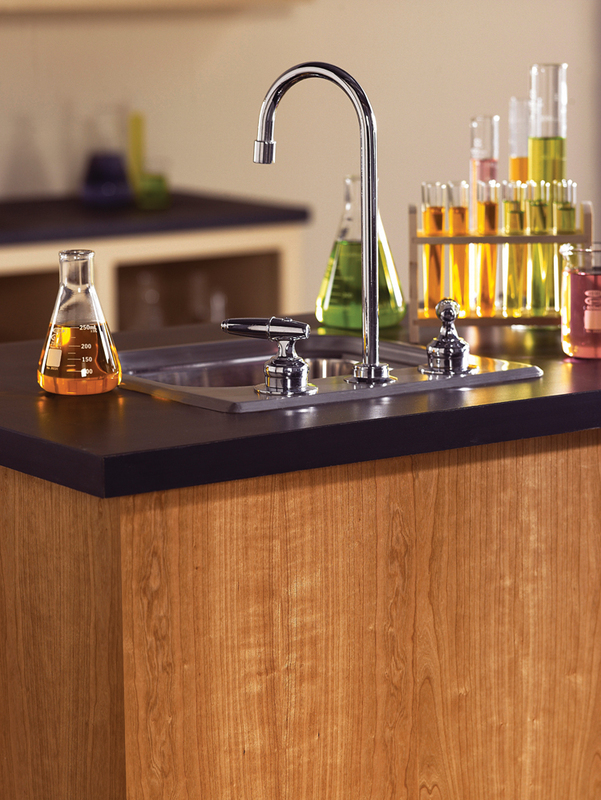 UV Wood™ – Simple yet beautiful hardwood plywood with a scratch-resistant clear topcoat. A great choice for basic cabinetry and box building. 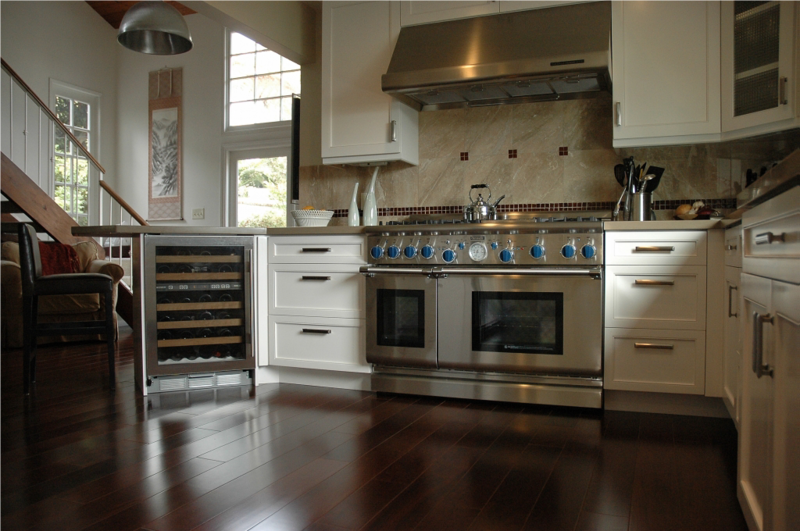 Meets Kitchen Cabinet Manufacturing Association (KCMA) requirements for stain resistance of typical household products like mustard and ketchup. UV LabCoat™ – A thicker milage of finished is applied at the factory to create a chemical resistant finished plywood for commercial laboratory use. This is the perfect solution if you need a product to handle potential chemical exposure in places like schools, labs and commercial settings. Or if your client simply wants commercial grade durability in a residential setting. CustomColors™ – Custom solid stain combined with a UV-cured clear acrylated epoxy topcoat made to match whatever color needed. Minimum runs apply. FirstStep – Pre-primed plywood allows for sanding and painting without sealing. 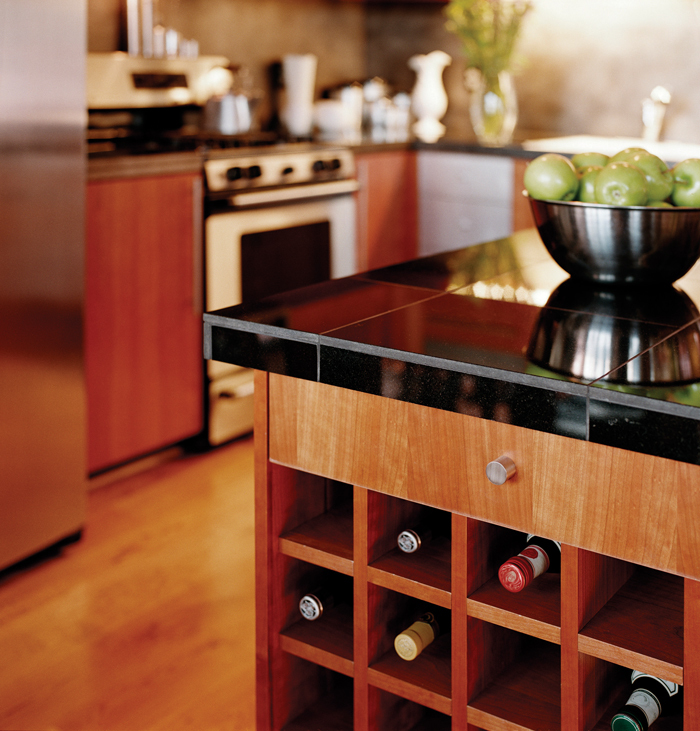 Like UV Wood, this is also a great choice for basic cabinetry and box building when an opaque finish is required. 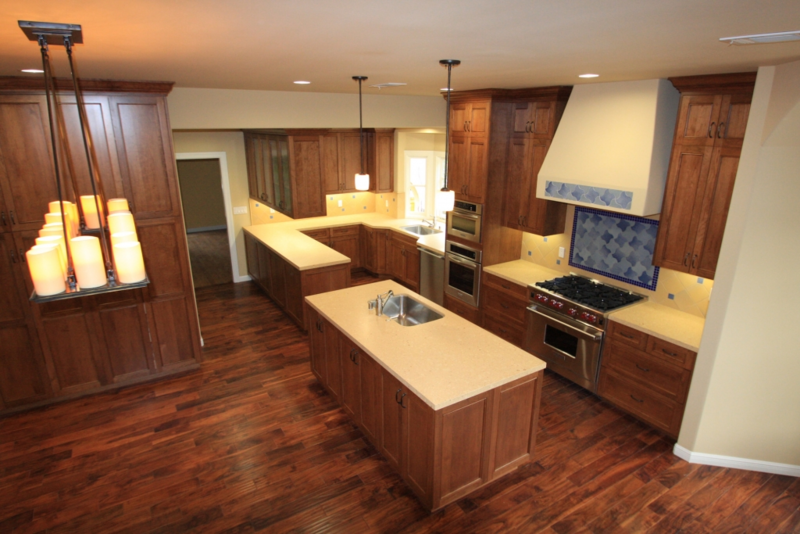 You can rely on these types of prefinished plywoods to have a high-level of performance and dependability. Prefinished plywood comes at a slightly higher retail price per sheet, but it’s worth the cost when considering how much time and money you will put into prepping, filling, sealing and finishing unfinished plywood. Between the amount of time it takes to setup your booth, spray the piece, and clean up, the price and quality of prefinished plywood may be well worth the monetary value of your time. Also, factor in the costs of the surface treatments you’re using. When you add it all up you just might find that prefinished plywood is often, at minimum, equal to the cost of unfinished plywood. A successful cabinet build isn’t just a finished piece that is structurally sound, but one that is visually attractive. This is especially true of cabinets in residential homes in which the homeowner has a very specific desire in mind. Prefinished plywood is perfect for any type of custom or upscale cabinet project for a very notable reason: it has a guaranteed consistent appearance with best of class durability. Prefinished, cabinet-grade plywood is a highly effective product choice for any number of different projects. The ability to choose custom colors and a flat, satin or gloss finish, with the reliability of knowing panels purchased as a group will match one another, makes it a rewarding type of plywood to work with.